This image from the Curiosity rover on sol 1294 shows some very delicate rock formations on Naukluft Plateau, shaped by blowing Martian sand. 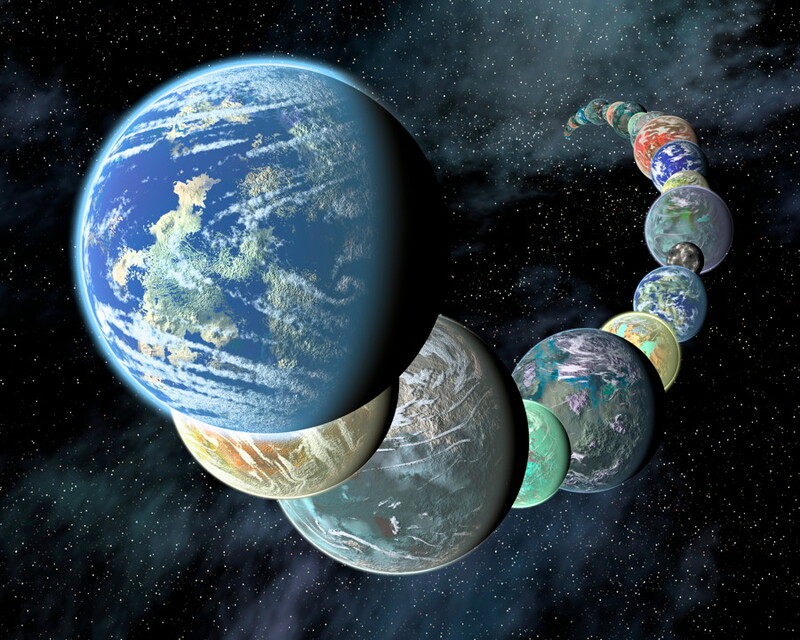 The thin atmosphere and lower gravity also help in the formation of such spindly protrusions. Similar ones have also been seen before by the rover. 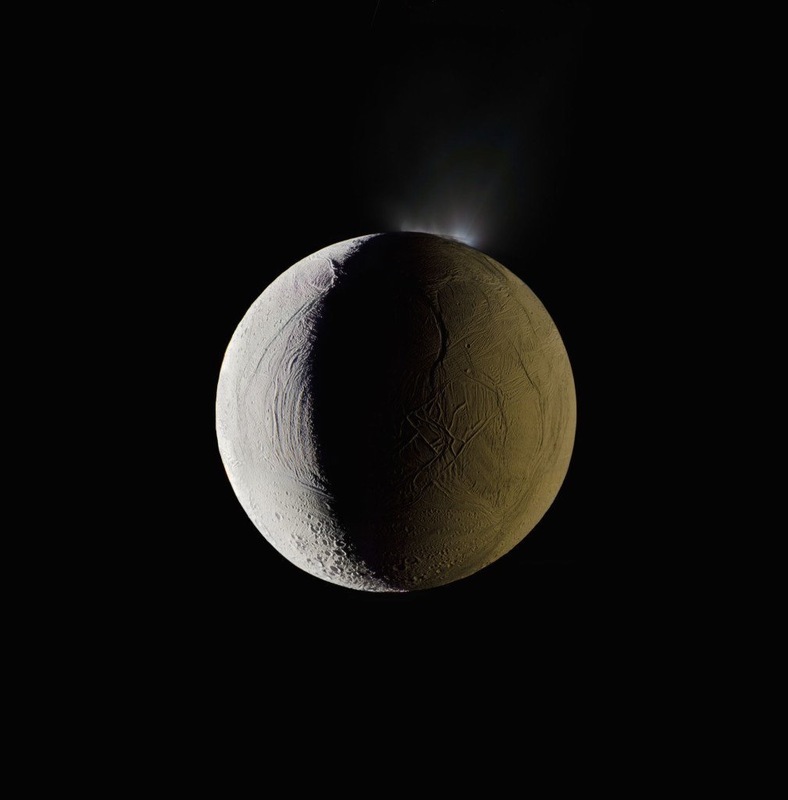 A beautiful image of Saturn’s moon Enceladus with its active water vapour geysers, taken by the Cassini spacecraft. The left side of the moon is lit by the Sun and the right side is illuminated by light reflected from Saturn, or “Saturnshine.” The geysers, over 100 known, originate from a subsurface global ocean and are known to contain water vapour, ice particles, salts and organics. The water vapour reaches the surface through cracks in the outer icy crust. 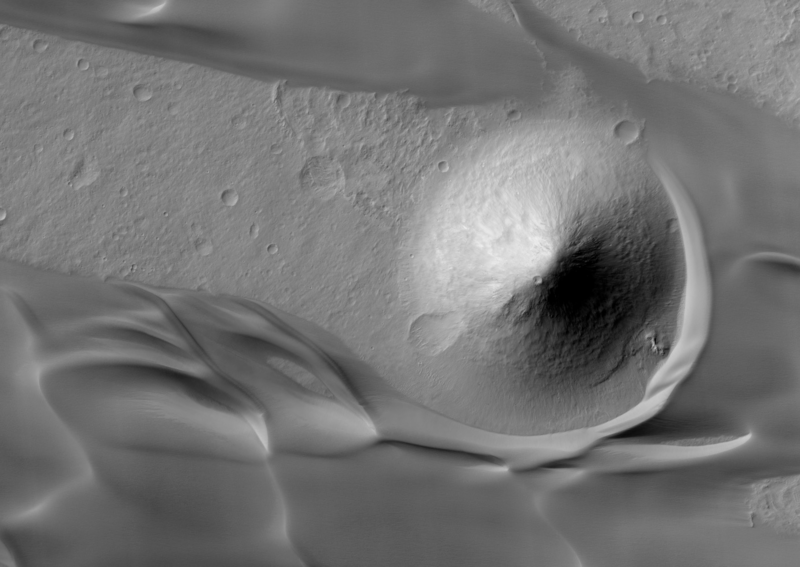 Another odd but beautiful image of Mars, showing a cone-shaped hill with sand dunes wrapping around it. The formation is in the Ganges Chasma region, and the image was taken by the HiRISE camera on the Mars Reconnaissance Orbiter. 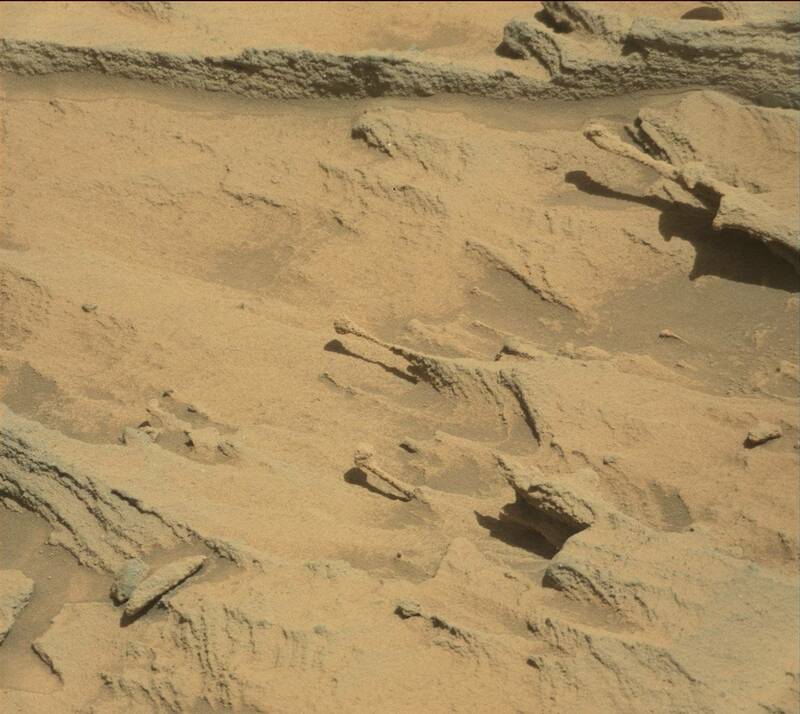 Mars has a lot of diverse geology, and this is another good example of that. Original images are here. Another beautiful view of Pluto, taken by New Horizons as it passed by the dwarf planet on July 14, 2015. 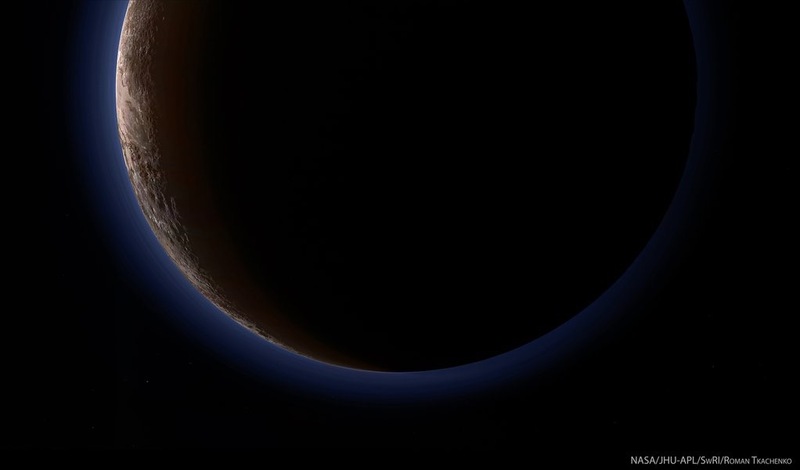 Pluto is backlit by the Sun, showing the hazy blue colour of its thin atmosphere, a view never possible from Earth. Image processing by Roman Tkachenko. It is also now the current header image for the blog. Larger version available here. Another beautiful panoramic image of the foothills of Mount Sharp, taken by Curiosity on Sep. 9, 2015. The mesas, buttes and valleys can be seen in greater detail as the rover keeps getting closer. The image has been white-balanced to show the terrain under more Earth-like lighting conditions. The full-size version of the image is available here. 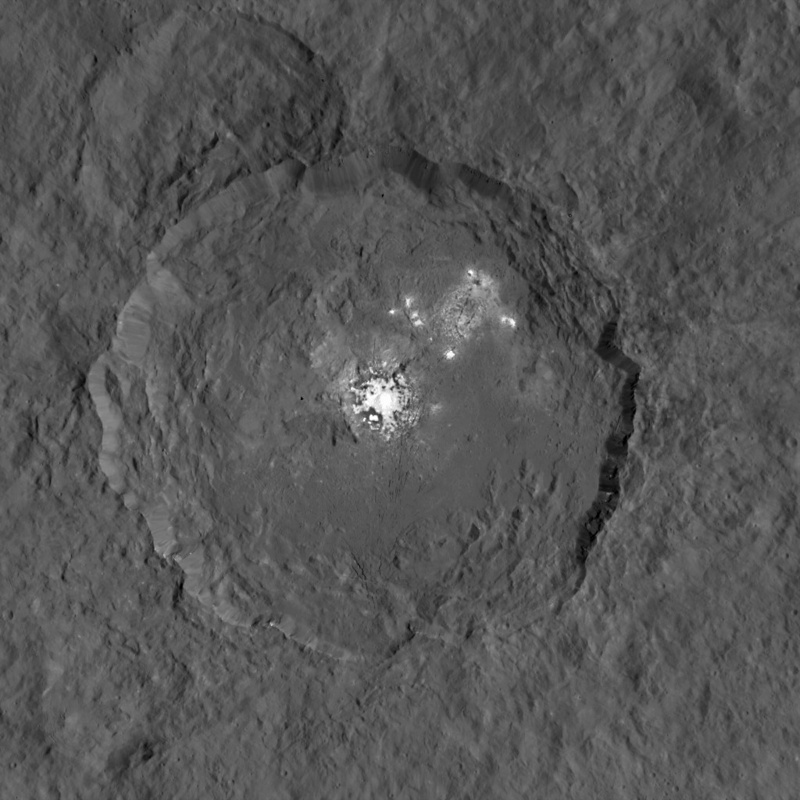 The Dawn spacecraft has sent back the best view yet of the main bright spots in Occator crater on the dwarf planet Ceres. The new image has a resolution of 140 meters (450 feet), and was taken from an altitude of 1,470 kilometres (915 miles).